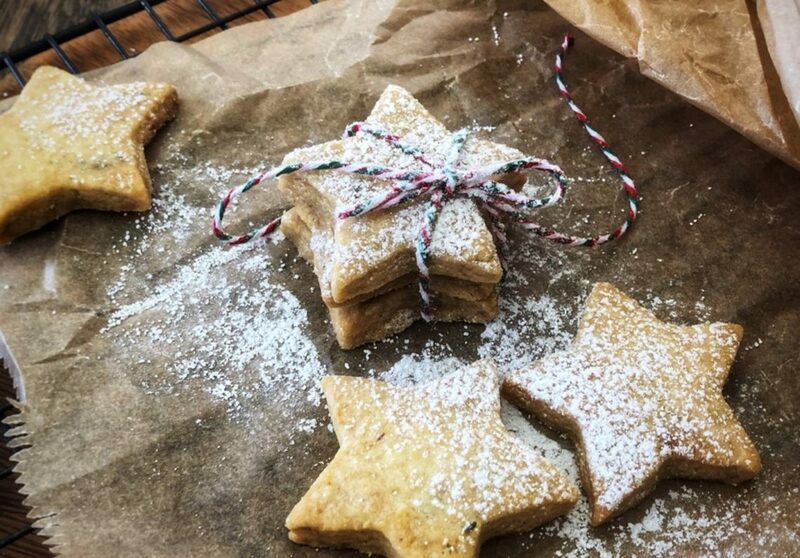 On the second day of Christmas… we make shortbread! Seriously, every year since I was about 10 I reckon. And I promise you these ones are the best - so simple, buttery and beautifully crunchy.